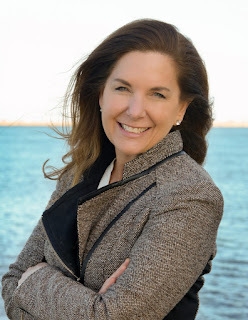 Metropolitan Beaches Commission Co-Chairs Senator Thomas M. McGee of Lynn and Rep. RoseLee Vincent of Revere invite you to share your thoughts on the state of our public beaches in Lynn, Swampscott, and Nahant at a public hearing on Tuesday evening, May 30 from 6:00 pm to 8:00 pm at Lynn Museum/LynnArts on 590 Washington St. Lynn, MA 01901. Parking is available at the museum parking lot, on the street in front, or at the MBTA parking lot across the street. Updates from Save the Harbor/EEA’s Beach Science Advisory Committee on planned improvements to water quality on King’s Beach. 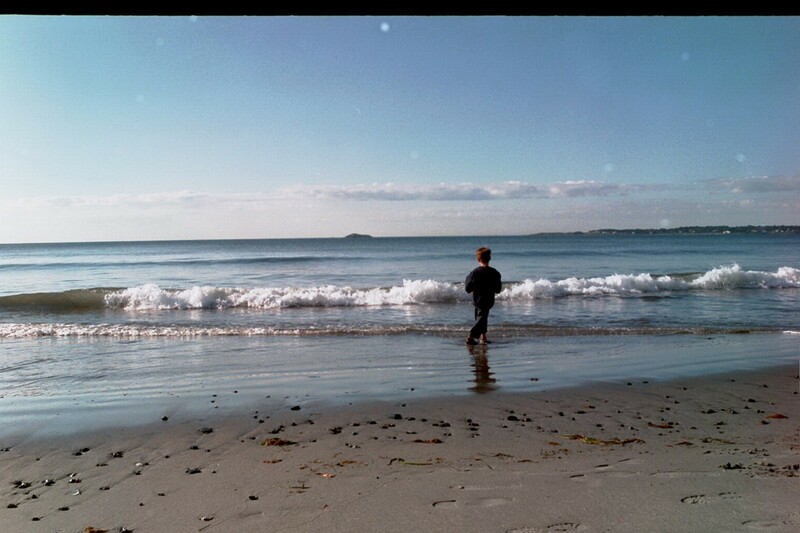 Updates from the Friends of Lynn and Nahant Beach on summer program expansion. Following the updates, the Commission Co-Chairs, representatives of DCR and EEA, and members of the Commission including Rep. Brendan Crighton and Robert Tucker of Lynn and Town Manager Jeff Chelgren and Mounzer Aylouche of Nahant, all look forward to hearing from you. For more information on the Metropolitan Beaches Commission, please visit www.savetheharbor.org/MBC. 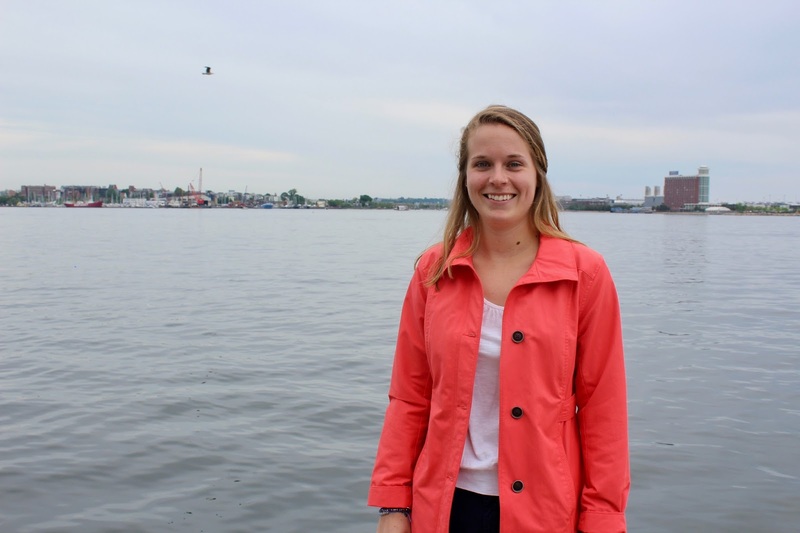 My name is Naomi, and I’m excited to spend the summer at Save the Harbor/Save the Bay as an Environmental Policy Intern. 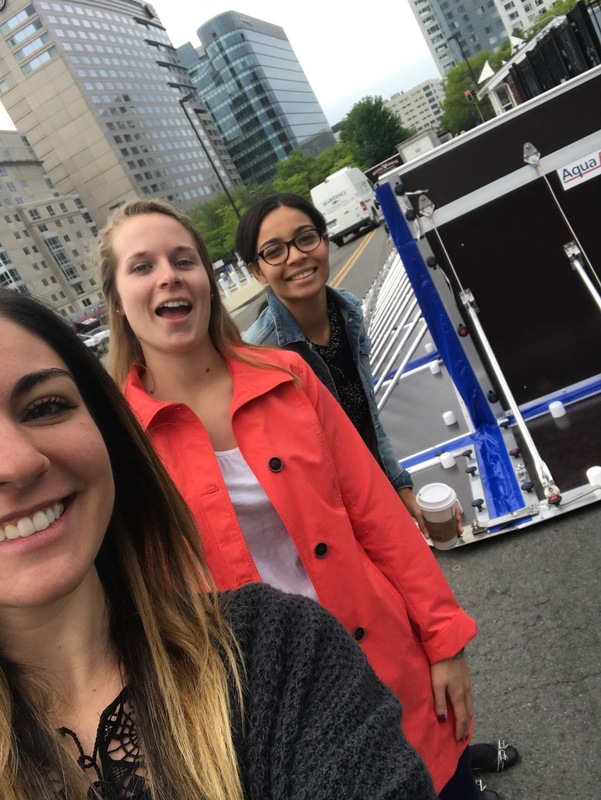 I have an undergraduate degree in Environmental Studies/Ecology from Bates College, where I spent most of my time working on water quality monitoring projects in streams and lakes throughout Maine and New Hampshire, and helping the Sustainability Office raise student awareness of environmental issues on campus. After graduation, I spent two years in Panama with the Peace Corps, where I worked in the rural town of San Andrés on projects to engage community-members in protecting their water sources: reforestation, waste management, and environmental education, in addition to organizing an environmental youth group. I moved to Boston a year ago to continue my environmental and outdoor education work in the non-profit sector. 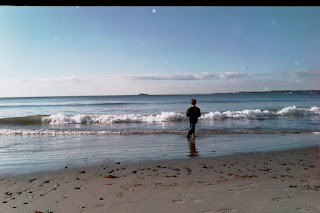 I am eager to combine my scientific background with my community engagement skills to assist in the analysis of Save the Harbor/Save the Bay’s water quality data for Boston area beaches, and to support the organization’s efforts to build community consensus around improving the public beaches of Swampscott, Lynn, and Dorchester. I am thrilled to continue my work to protect our waterways with such an accomplished organization, and am looking forward to gaining new experiences in public policy. checking out the flood fence. 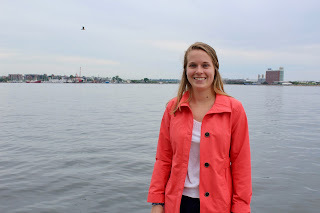 I am excited to announce that I am the new Administrative Intern at Save the Harbor/Save the Bay. My name is Grace Coleman, and I am a current student at Rice University in Houston, Texas. I am working towards a major in Environmental Policy and History. I spend most of my free time reading, eating and being outside as much as possible. Every summer I spend a few weeks with my grandparents in Gloucester, MA and enjoying the beautiful beaches of the North Shore. Most of my childhood memories of my extended family revolve around happy, sun filled beach days. Because of this, I am so happy that the work of Save the Harbor/Save the Bay is to keep beaches clean for others so that they can have the same positive experiences. In addition, I am beyond excited to be in Boston for the entirety of the summer. Over time, my love of the outdoors has evolved into a passion for the environment, and I have used that passion in my involvement in many projects, including a large recycling and e-waste recycling project in my hometown of University Park, Texas. In addition, Save the Harbor/Save the Bay's mission of beach restoration and conservation hits me close to home because of the pollution of Texas's beaches. I hope to learn a lot from the advocacy work of Save the Harbor in the hopes of someday making the same sort of impact in my home state. Can't wait to see what the summer brings! It feels good to get to hold a crab after almost a year. It also feels good to get to hold a lobster for the first time and showing it to the kids. For the first time in my life, I got to hold an alive lobster, Lola to be exact. At first, I could not tell whether it was a male or a female lobster, but then, somebody told me and other people that if the inside top legs were soft, it was a female. And if the inside top legs were harsh, it was a male. That was an important fact to know about lobster because many kids asked me how did I know if it was a male or a female. When the kids arrived at the touch tank, the first thing they asked was "is it alive? ", "can I touch it?" or "how much does it weigh?". They were amazed the first time they saw Lola in my hand. Some kids ran away from it and others got closer to it. When it started to move, the kids got afraid and moved two steps back. When the first kid touched it, the others started to touch it too. Although we had a crab and it was big, the kids paid more attention to the lobster. It was a windy day so the kids that were outside, decided to go back inside and do some fish printing, draw or to listen to a story from Tony the Pirate. It was a fun day and it was good to bring back some good and amazing memories from the amazing summer I had with SHSB. Last Wednesday, I came back home with my second family, the Save The Harbor crew at an event. Atlantic Wharf was where the event was held. I saw Cristian, Rusenny, and Nieomi there as well, helping out. The kids were really into the fish printing and they continued to go back and make more and more. There was also a pirate there to entertain the kids with ghostly stories and other pirate related games. Larry made a guest appearance too, well apparently this lovely lobster was named Lola, but the name will always be Larry. When the kids went outside onto the patio to see Larry, they were amazed. 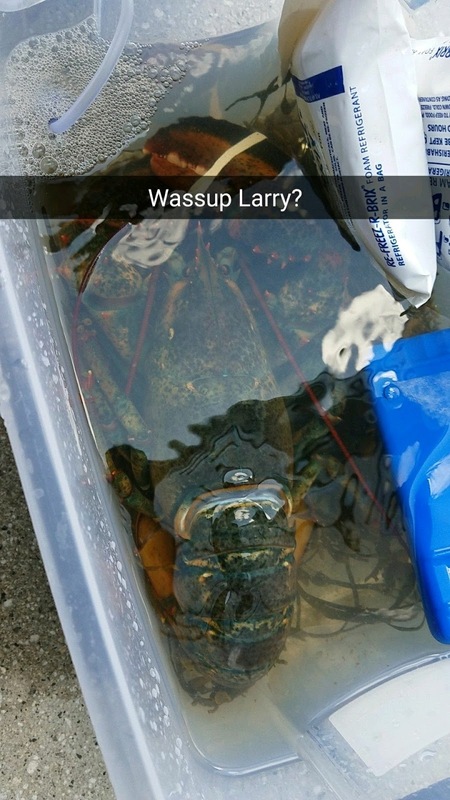 Some have never seen a real lobster before. Some of the kids were scared that he would pinch them, but we showed them that his claws were rubber banded together to prevent that from happening. A few kids were more inclined to pet Larry, but other preferred to observe from a distance. Can't blame them, before I started working at Save The Harbor, if anyone would have told me I would pick up a lobster or crab I would have laughed because I never saw myself doing that. But now, after working with my second family, it is second nature for me.